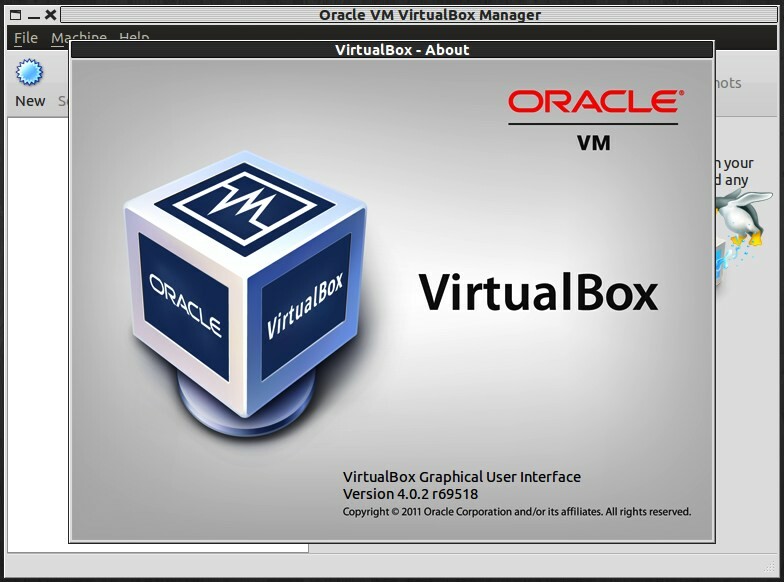 How to Install VirtualBox 4.0.2 on Ubuntu 10.10: A maintenance release of VirtualBox 4.0 is already out now. The latest version offers major new features such as redesigned user interface, new display mode, support for more than 1.5GB of guest RAM on 32-bit hosts, support for new virtual hardware, and more. Meanwhile, this maintenance release fixed several issues and polished a good number of existing features. 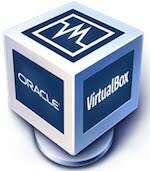 VirtualBox is currently my favorite free and open-source virtualization software because it is loaded with good features and it is as capable as some of the more popular proprietary virtualization solutions like those from VMWare and Parallels. 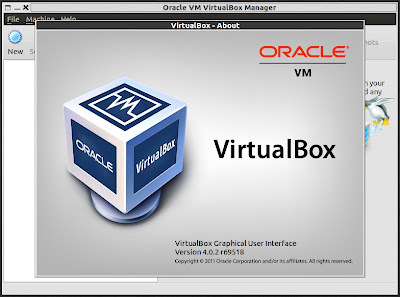 VirtualBox supports various guest operating systems that include Windows, Linux, BSD, OS/2 Warp, Solaris, ReactOS, SkyOS, and even Mac OS X (See: Installing and Running Mac OS X on Linux Using VirtualBox). Does anyone know the best way to upgrade from 3.X without losing the OS's I currently have?